Blockchain can be used to clear and settle stocks, an experiment involving the Bank of Canada has shown. 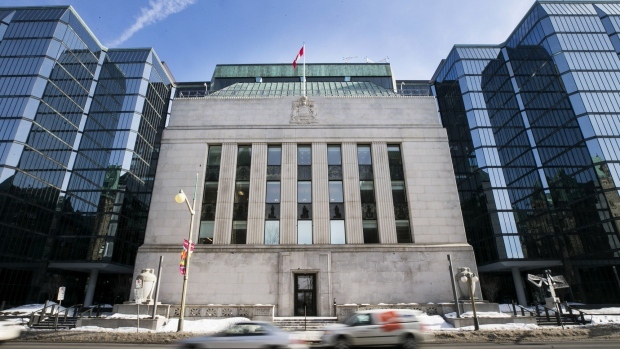 Canada’s central bank, stock-exchange operator TMX Group Ltd. and the nation’s payments system used the distributed ledger technology, or DLT, to clear and settle securities on an integrated platform as part of their Project Jasper research initiative. Can blockchain help end stigma surrounding marijuana?